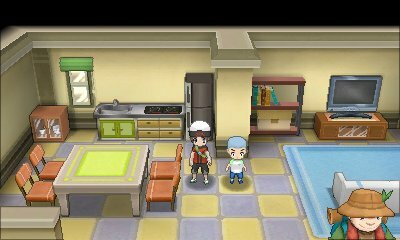 Like the previous games, there are numerous characters within the game who will gladly trade their Pokémon for one of yours. Pokémon Omega Ruby & Alpha Sapphire continue with this concept, but don't really add anything new over the originals. 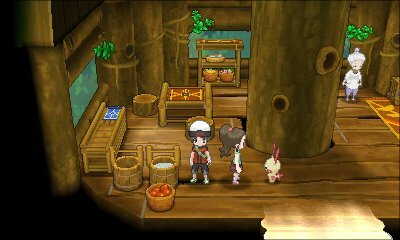 The first Pokémon you will find for trade is in the house to the east of the Rustboro City Gym. Inside, you will find a child who will trade you his Makuhita in exchange for a Slakoth. Makuhita being very useful for the first Gym. 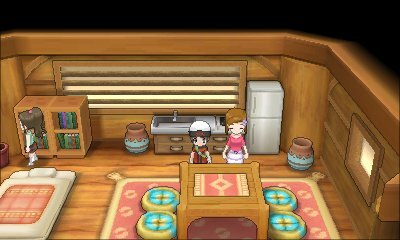 In the north-westernmost house in Fortree City, if you speak to this girl by the Plusle, she will ask if you have got a Spinda. If you do, she will offer a Skitty in exchange..